You are encouraged to declare a 3-year or 4-year major when you have completed between 30 and 60 credit hours of study. If you change your mind, you can always change your major at a later date. To declare a major in Conflict Resolution Studies or International Development Studies, you need to complete the top part of the Declaration of Major Form and take the form to the MSC Academic Advisor for a signature. The MSC Academic Advisor office is located in room 1MS09. Declaration of Major forms can also be obtained from The University of Winnipeg Student Central in the Rice Centre. After your Declaration of Major form has been signed, the Academic Advisor will keep a copy and you will submit the original form to Student Central in the Rice Centre. If you are declaring a double major, you will need to complete and submit a separate form for each major. 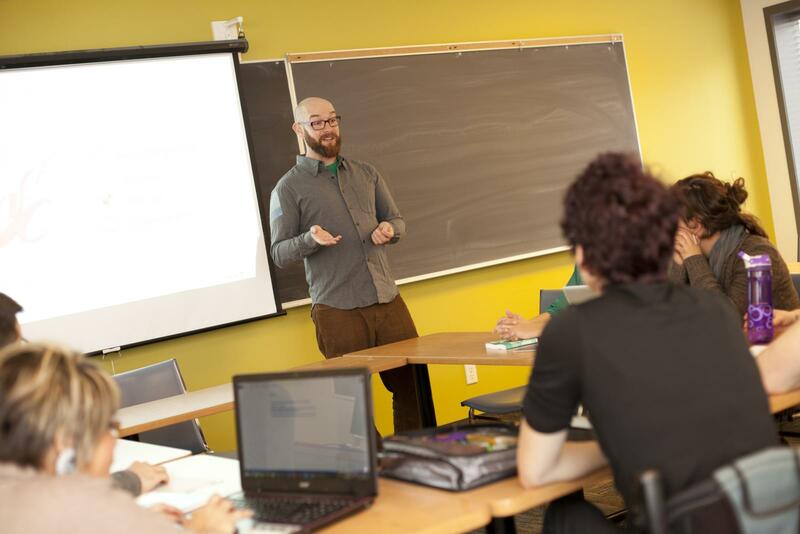 Students completing a 3-year or 4-year Bachelor of Arts degree are eligible for a minor. You are encouraged to meet with the MSC Academic Advisor to ensure that you are completing the appropriate courses. When you apply for graduation online, you will also need to fill out and submit a Minor Declaration Form. The UW Convocation Officer will review your transcript to ensure that you have completed the correct requirements for a minor and it will then be added to your student record. What about a flexible major or a combined major? For information on a flexible major or combined major and how to declare one, please consult The University of Winnipeg Academic Advisors at 204.786.9257. Can I take International Development Studies or Conflict Resolution Studies and do an Education degree? Yes, if you take the Education after-degree program. This means that you complete a 3-year Bachelor of Arts and then apply for two additional years of Education. You can take International Development Studies or Conflict Resolution Studies as a part of your 3-year BA, but you also need to take at least one teachable subject. Please contact the Department of Education at The University of Winnipeg for more information. Why should I take a double major? Having differing perspectives on issues, particularly those relevant to International Development Studies and Conflict Resolution Studies, will make your classes more interesting. It also makes you more marketable when you look for work. In addition, a double major may be important when applying for graduate programs; few universities offer inter-disciplinary graduate programs and you may have to pursue a Masters degree in a traditional, discipline-based department. If you are taking a double major, you must meet the full requirements for both majors.